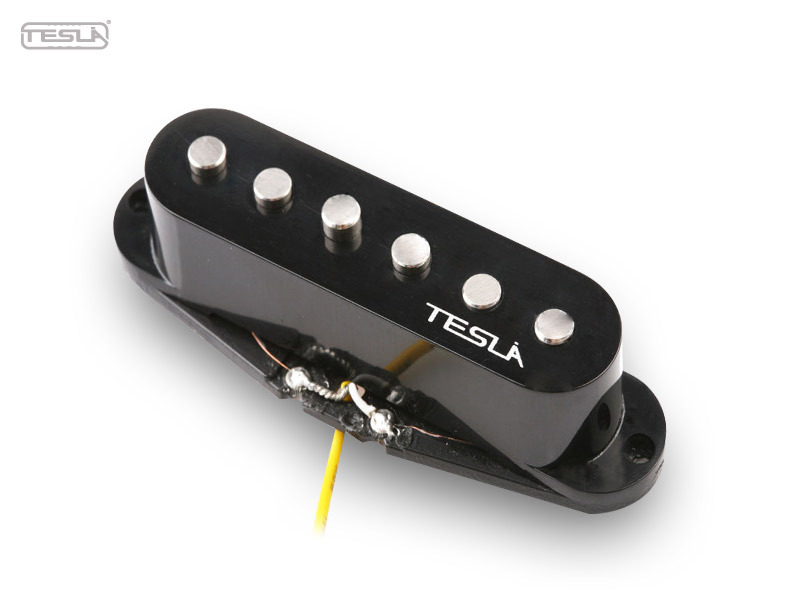 The Plasma-1 pickup has been created for the player who wants blistering power, a pickup that produces plenty of mid and high range tones, while the staggered magnets assure an even balance of tonal output! 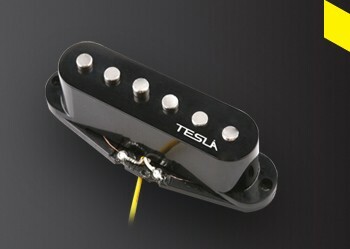 This pickup truly retains the characteristic of a powerful single coil pickup of the highest quality. 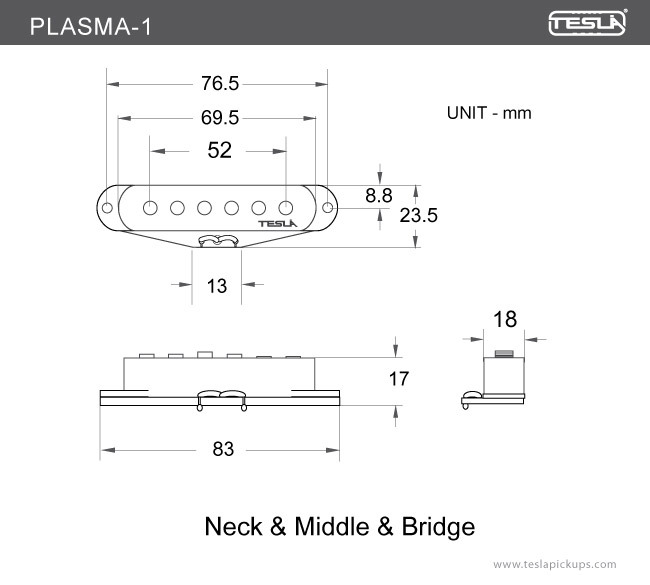 Plasma-1 pickups are carefully made with a polyurethane coated copper wire. 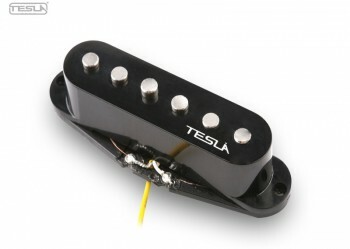 Alnico 5 staggered pole piece magnets. The coils are wax potted for stabilization to insure the complete, clean reproduction of sound.